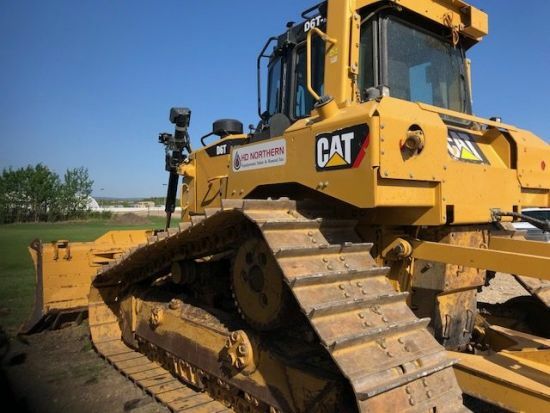 2018 © HD Northern Equipment Sales and Rentals Inc.
HD Northern Equipment Sales and Rentals is located in Fort St. John, Grande Prairie and Edmonton. 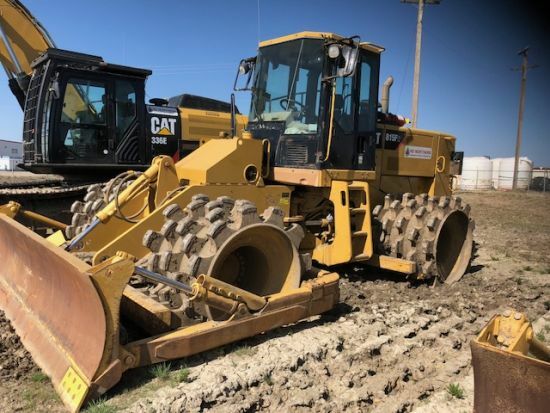 We specialize in oilfield heavy equipment rentals and sales for the construction and mining industries throughout Western Canada. We are strategically placed in the heart of key energy producing hubs and are able to provide fast and efficient service to all of our customers. Give us a call for any of your heavy equipment rental needs! Safety is a Core Value at HD Northern Equipment Sales and Rentals. The personal Health & Safety of each employee is of primary importance. The prevention of occupational induced injuries and illness is of such consequences that it will be given priority over operating productivity where necessary. HD Northern will provide all mechanical and physical safeguards required for personal Health & Safety in keeping with the highest standards. 2017 © HD Northern Equipment Sales and Rentals Inc. - All rights reserved. A division of . Any copying of materials is strictly prohibited without a written permission.